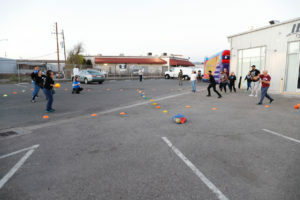 On March 21 at Neyborly – Jack London, Playworks East Bay and RealTime Oakland teamed up for a first-time community event! 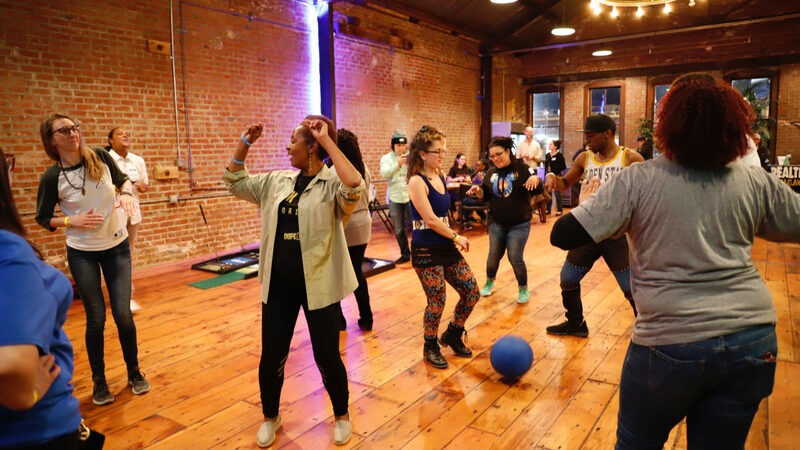 Grown N’ Play was an evening of recess-inspired games and organic conversation that fostered authentic connection in the East Bay. 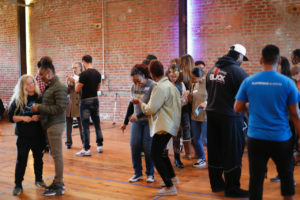 RealTime Oakland is a collective of community collaborators who create social experiences that combine wellness, exploration, and community impact. 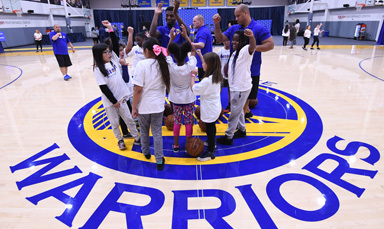 Playworks East Bay is one of those collaborators. 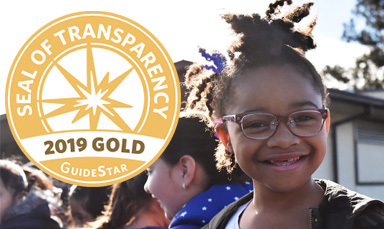 Together we all work to nurture belonging and inspire purpose in Oakland. The event began with a game of Networking Bingo to break down any barriers to conversation. Throughout the night, guests played rousing games of four square, dodgeball, and Bandaid Tag. 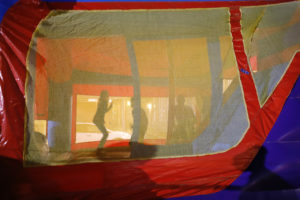 A bounce house brought back those childhood memories for some, while for others, it was their first time every bouncing! During rest periods when guests weren’t running around, Giant Uno and other table games were available. Music was provided by our very own Playworks Coach, Queen Arch. Her music brought people out to the dance floor and contributed to an immensely positive environment. A big thanks to Lagunitas, Drake’s Brewing Company, and Sports Basement for their donations to make this event successful! More than twenty community organizations were represented at Grown N’ Play. 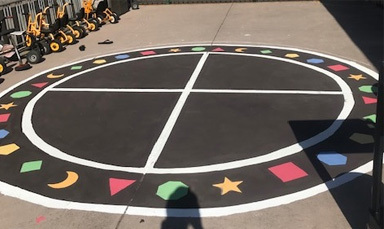 It was an amazing opportunity for community connection rooted in the power of play. We look forward to continuing our partnership with RealTime Oakland!